Collaborative filtering (CF) is one of the renowned recommendation techniques that can be used for predicting unavailable Quality-of-Service (QoS) values of Web services. Although several CF-based approaches have been proposed in recent years, the accuracy of the QoS values, that these approaches provide, raises some concerns and hence, could undermine the real “quality” of Web services. To address these concerns, context information such as communication-network configuration and user location could be integrated into the process of developing recommendations. 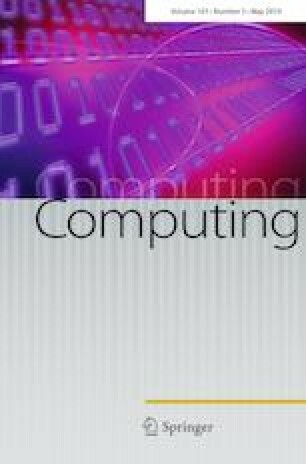 Building upon such context information, this paper proposes a CF-based Web services recommendation approach, which incorporates the effect of locations of users, communication-network configurations of users, and Web services run-time environments on the recommendations. To evaluate the accuracy of the recommended Web services based on the defined QoS values, a set of comprehensive experiments are conducted using a real dataset of Web services. The experiments are in line with the importance of integrating context into recommendations.